Bloom Silver-Gilt Medal Winner 2015 "Non Forsit"
Bloom Silver Medal Winner 2016 "GOAL's Damascus Courtyard - War & Peace"
Bloom Silver Medal Winner 2017 "On Cloud Canine"
Bloom Silver Medal Winner 2018 "Moving Statues to Marriage Equality"
Thank you for visiting and welcome to our online home. 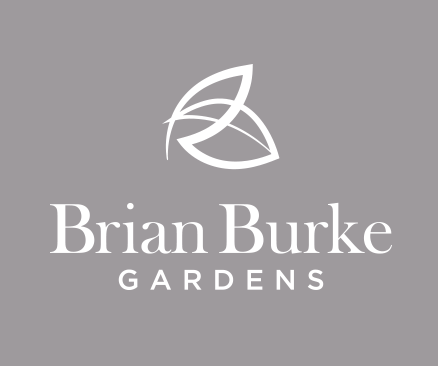 At Brian Burke Gardens we offer the complete array of garden and landscaping services to the residential market. 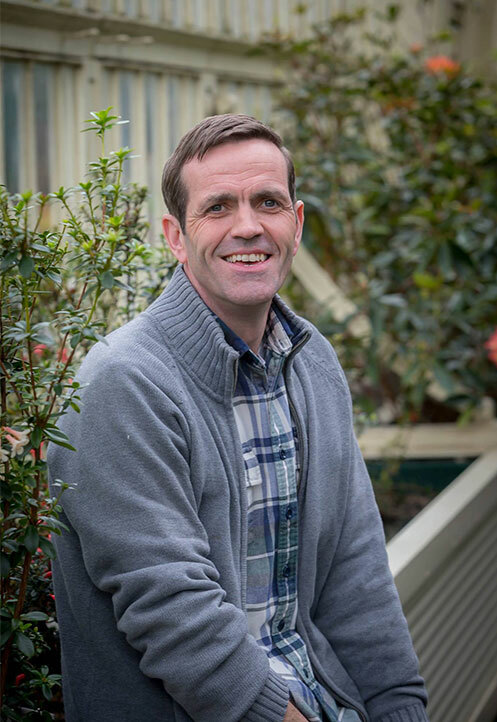 I am proud to have assembled a team with the knowledge, expertise and dedication to meet your unique needs in garden design and construction. Our combined experience encompasses a broad range of projects of all scales and complexity, experience upon which we draw to tailor a solution for your specific situation. Whether your project is little or large, a partial overhaul or total transformation; look no further for consultation, advice, design and installation. Take a minute to look around the site and feel free to call me with any questions you may have.